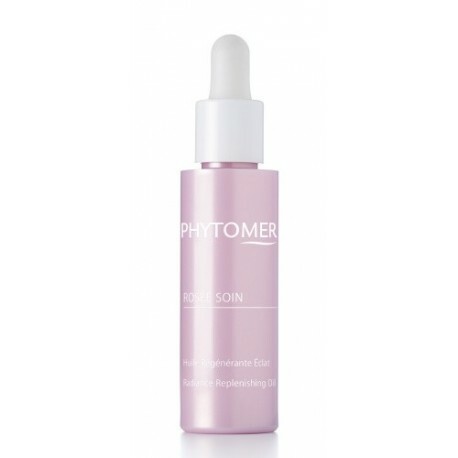 PHYTOMER offers a new adaptable beauty reflex with ROSÉE SOIN, a light and comfortable dry oil that leaves a delicate rose fragrance on the skin. In 1 week, the skin is perfected: suppler, revitalized and nourished. In 2 weeks, it completely transforms itself: replenished, comforted and ideally moisturized. * Use test, assessed by 19 volunteers after twice daily application. 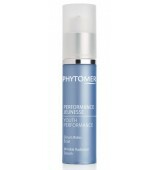 ** Use test, assessed by 19 volunteers after twice daily application combined with their regular skin care products. D-TOX Microalgae Oil : helps eliminate free radicals, toxins and pollutants that disrupt correct cell functioning. 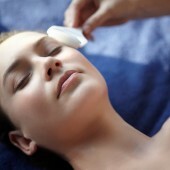 Rose Oil : soothes and protects the skin and helps to replenish it. Gorse Oil : activates the synthesis of urea channels within the epidermis and enhances cell cohesion. Jojoba Oil : strengthens the hydrolipidic film and protects the skin against dehydration. 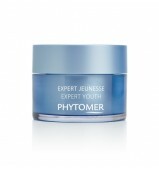 Maintains the skin's suppleness and elasticity.